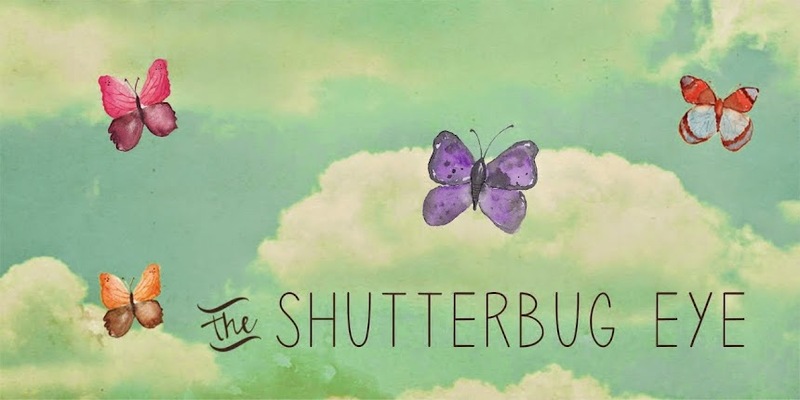 Today, before I procede with my normal post I'd like to announce that The Shutterbug Eye has it's own website at www.theshutterbugeye.com. Please visit and check out my pet photography, my store, a little about me and it even links out to this blog. Also, my note cards and photos are on sale, currently marked 5% less than normal and code FREESHIP for all photographic prints. This sale is good at my website Store and my Artfire store. Now I will share a few note cards with photos from the Morton Arboretum that can be found in my Arfire store The Shutterbug Eye. Thanks for visiting. Make sure you stop by The Shutterbug Eye to see the full selection.